The GUT Cooperative Credit Union is once again hosting its National Financial Literacy Quiz for Secondary Schools. The quiz, which began in 2014, aims to broaden the awareness among students on areas of budgeting, saving, investing, economics and current financial news. Matches will be televised on Grenada Broadcasting Network. 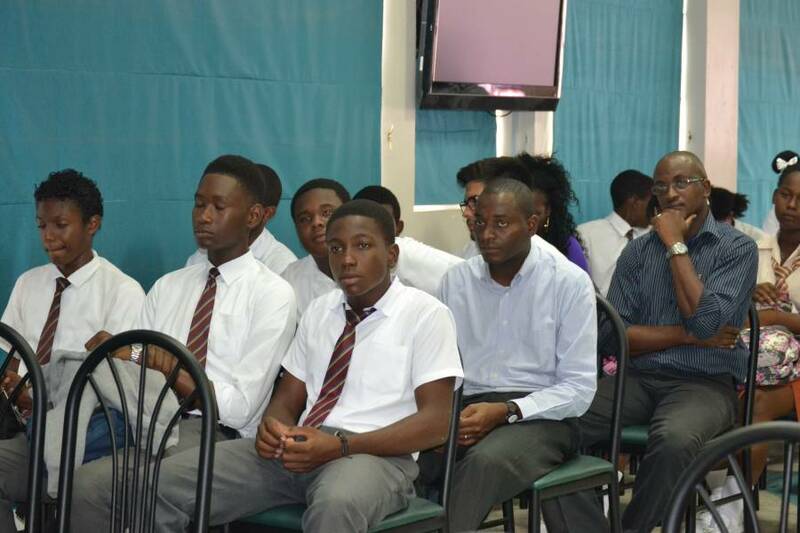 The St David’s Catholic Secondary School is looking to defend its title as winners in the competition. 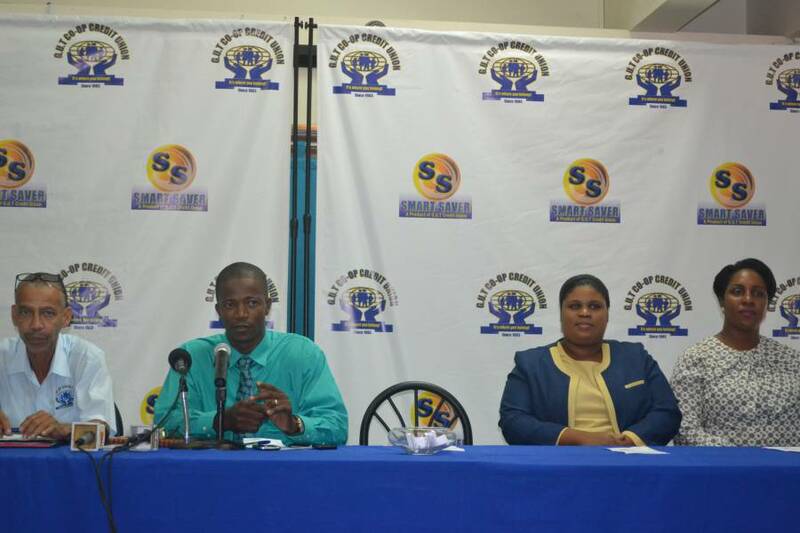 The final round will take place on Thursday, 28 May from 2 pm at the Grenada Trade Centre.